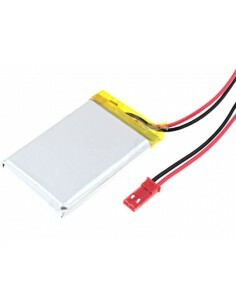 This is a light weight, high energy density polymer lithium battery. 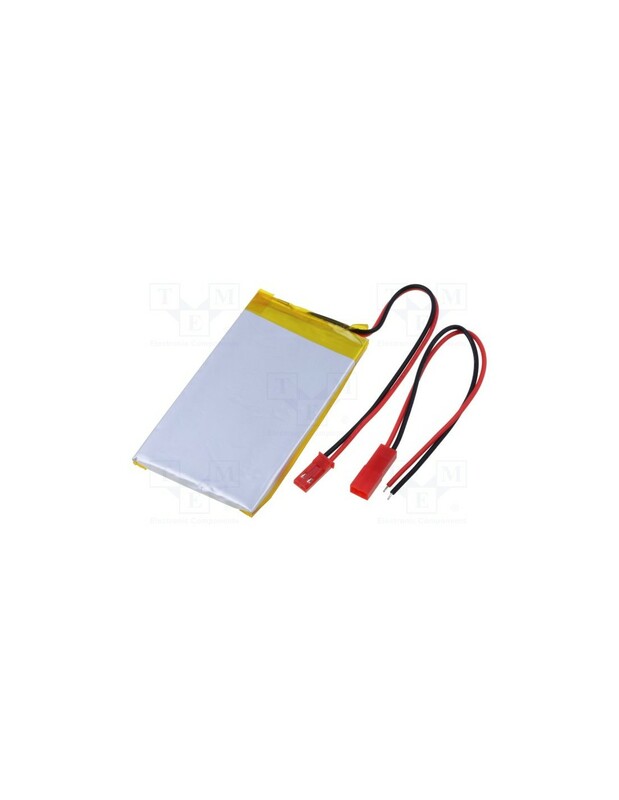 It outputs a nominal 3.7v at 2500mAh, including built-in protection against over voltage, over current, and minimum voltage. It comes terminated with a standard 2-pin JST connector-2.54 mm spacing between pins. 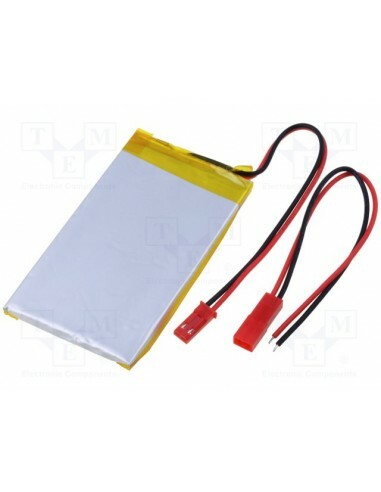 Please do not attempt to charge these with anything but a specialized Lithium Polymer charger. 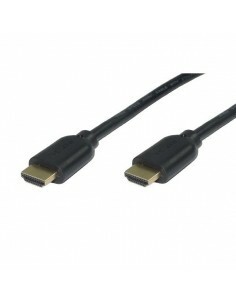 HDMI 1.4, High Speed + Ethernet, Gold platted. This bluetooth audio receiver comes bundled with a big 50W amplifier, making it ready to receive your audio streams wirelessly on any speaker. This a well designed, WIFICAR Arduino compatible mobile robot development platform,you can build it and program it easily with tons of published free codes. Compare with the last mobile platform, this one has a light body with mounting holes, you can add Variety of sensors to make it more interesting. 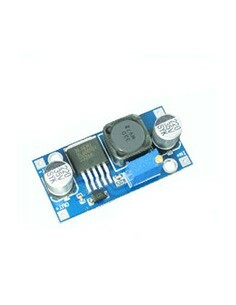 RDM6300 125KHz cardreader mini-module is designed for reading code from 125KHz card compatible read-only tags and read/write card . It can be applied in office/home security, personal identification, access control, anti-forgery, interactive toy and production control systems etc. 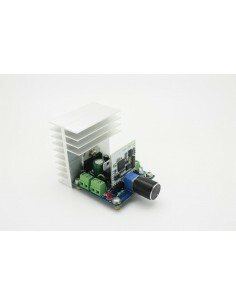 This temperature &amp; humidity sensor provides a pre-calibrated digital output. A unique capacitive sensor element measures relative humidity and the temperature is measured by a negative temperature coefficient (NTC) thermistor. 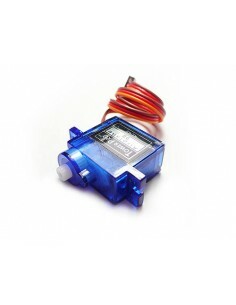 It has excellent reliability and long term stability. Please note that this sensor will not work for temperatures below 0 degree. This great little display boasting a 176X220 resolution has a wide support for all your MCU and little ARM/Linux-based boards. It will work on Arduino, STM32, Raspberry Pi and others.Oh, did I mention it also has an SD card slot ? Making it maybe one of the best value display we can have to offer. This is a Lightweight, Frameless and Clear safety glasses, be used for protecting eyes, preventing particulates, water or chemicals from striking the eyes. We suggest you to wear a safety glasses when soldering or doing other DIY works.